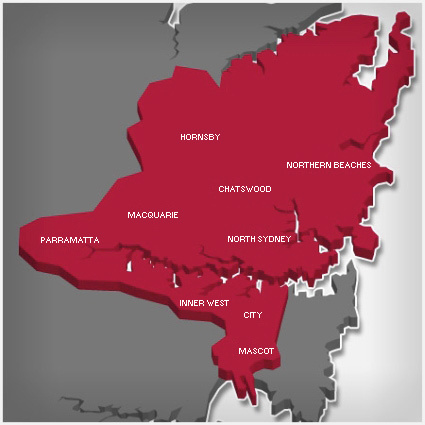 Experience: Established in 1948, we have been helping strata owners for over 60 years. Structure: Lamb & Walters is privately owned and operated. Continuity: Our long-standing, highly experienced, licensed strata managers provide stability and allow effective working relationships to develop. Support: Thanks to the back office support our strata managers enjoy, we deliver exceptional service. Accounts Qualifications: Our team holds a number of accounting degrees, ensuring your funds are managed professionally. Contractors: We have built a reliable, trusted team of independent tradespeople whom we use and recommend. By leveraging our long standing relationships we can ensure quality maintenance programs and works. Finances: We bank with Macquarie Bank. Their DEFT payments system has many options for strata levy payment including BPAY, credit cards and Australia Post making payments quick and simple. Digital Access: Convenient online services provide easy access to your financial information through secure servers. Technology: We use leading strata software package, Stratamaster, which is continually updated to keep pace with legislative and technological advances. Affiliations: We are proud members of Strata Community Australia (NSW) and the Real Estate Institute of NSW. If you’re looking for support for Owners Corporation Management, contact us via one of our offices today.